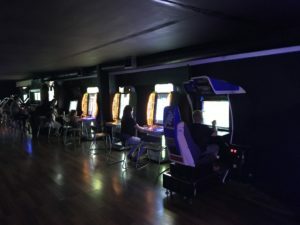 Game Guys > News > Arcade is OPEN! Welcome back to all our regulars. 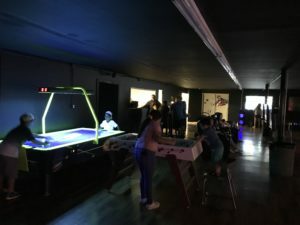 Arcade is renovated and ready to go! • 6:00pm – 12:00am is $20.00. 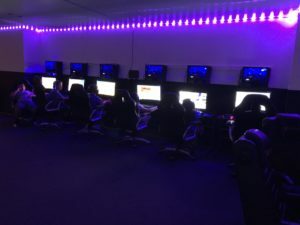 Come by and check out our new layouts! !